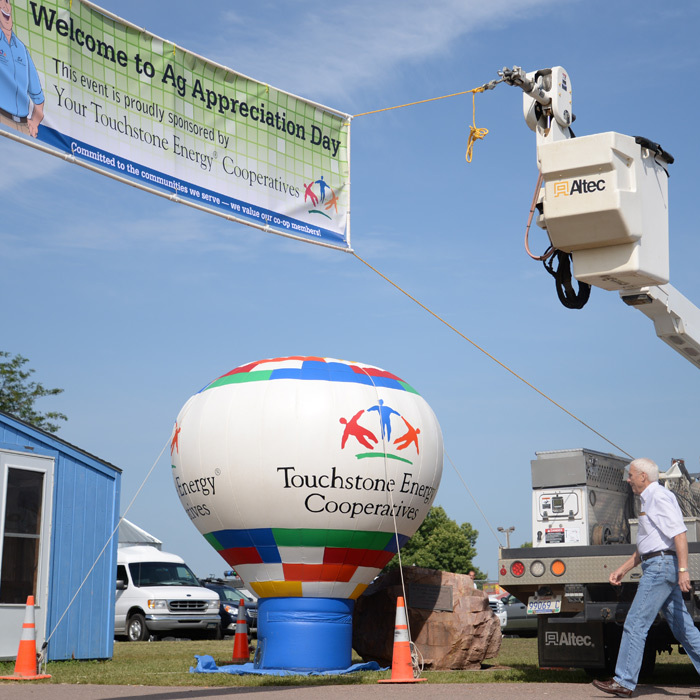 As a Touchstone Energy® Cooperative, we’re committed to advancing the communities we serve. One of the Touchstone Energy values is commitment to community. 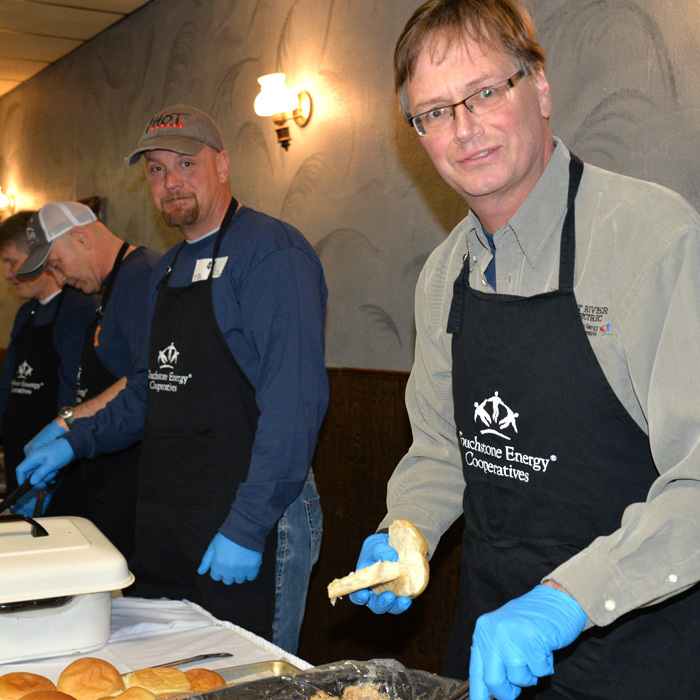 East River’s Employees Committee organizes an annual Mountain Oyster Feed. Proceeds from the event benefit LifeScape, a non-profit organization that empowers children and adults with disabilities to lead fulfilling lives. 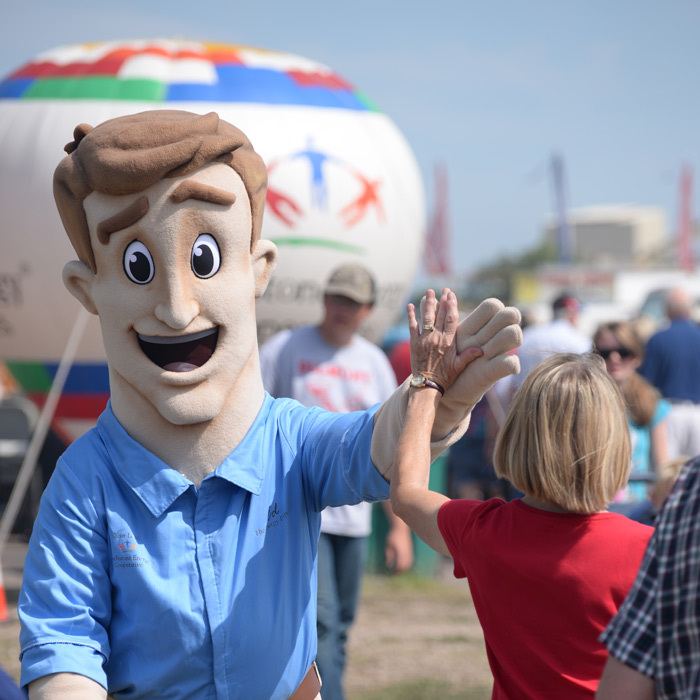 East River teams up with several of our members under the Touchstone Energy Cooperatives brand as a major sponsor of Ag Appreciation Day, an event held each year during the Sioux Empire Fair. 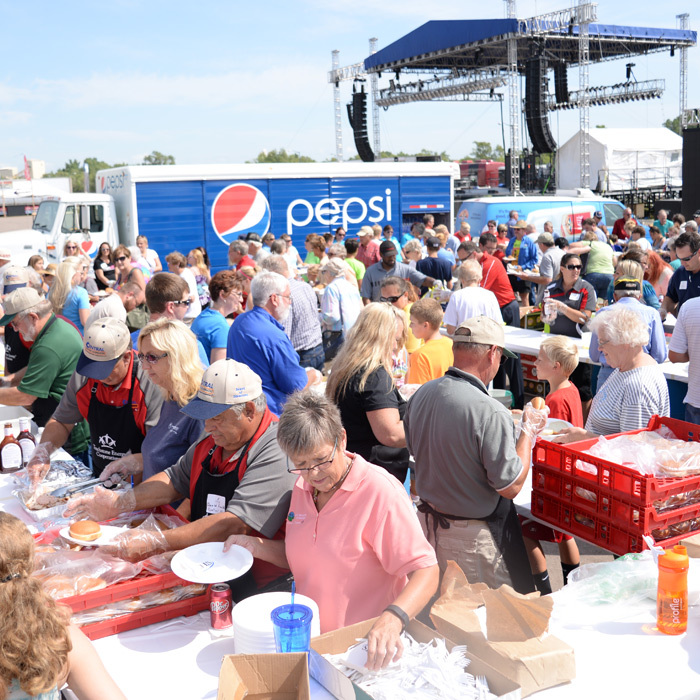 The cooperatives serve a free meal to farmers and ranchers and provide electrical safety demonstrations. 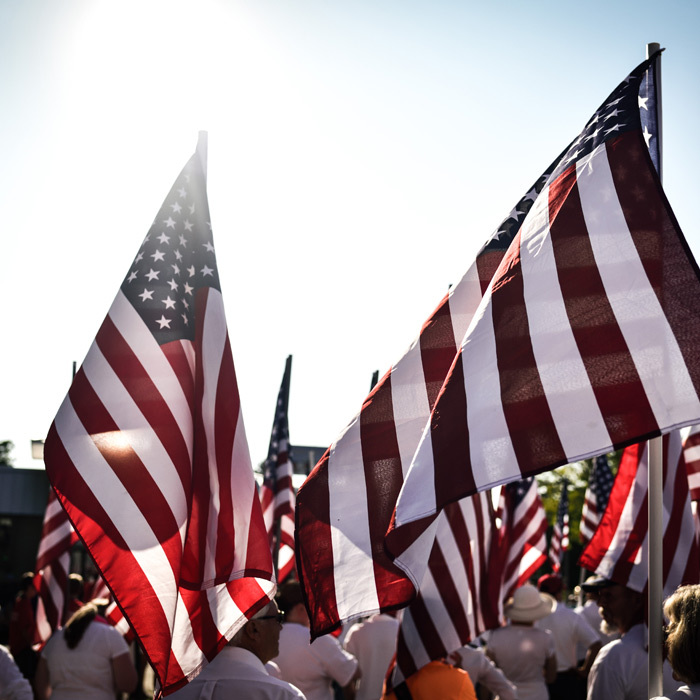 Each year, East River and several of our member systems serve a military appreciation breakfast at the Brown County Fair in northeastern South Dakota. All proceeds from the meal are used to support local military families. 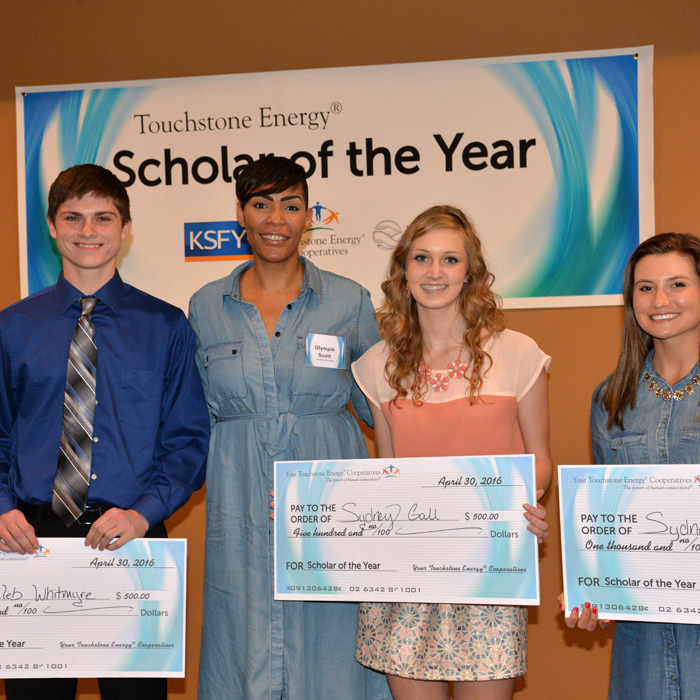 The Touchstone Energy Scholar of the Week program, which is sponsored by East River and our members, honors outstanding high school seniors with scholarships. The scholars are featured on KSFY Television throughout each school year and gather each spring for the annual Scholar of the Year banquet. From serving on local non-profit boards to volunteering for important causes, our employees are deeply involved in their communities and take pride in exemplifying the cooperative value of concern for community.